Metal forming lubrication-system provider Industrial Innovations, Grandville, MI, has expanded its machine shop and fabricating capability. 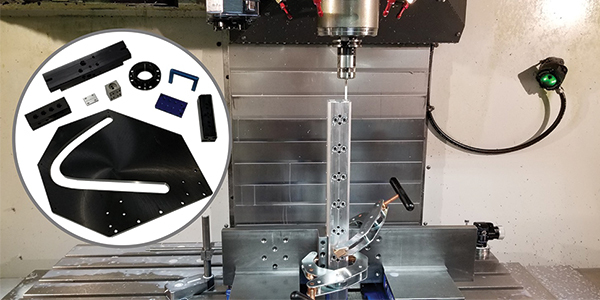 It now offers CNC machining of prototype, custom and replacement parts, as well as short production runs and four-axis machining for applications such as automotive, medical, furniture and more. The company added a Hypertherm CNC plasma cutting table and press brake, bolstering its fabricating services. These services include cutting, bending, welding, punching and notching. Industrial Innovations can machine and fabricate metal components to customer-print specifications or engage its engineering team to assist in design. See also: Industrial Innovations, Inc., Hypertherm, Inc.